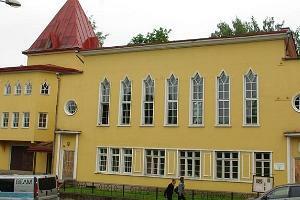 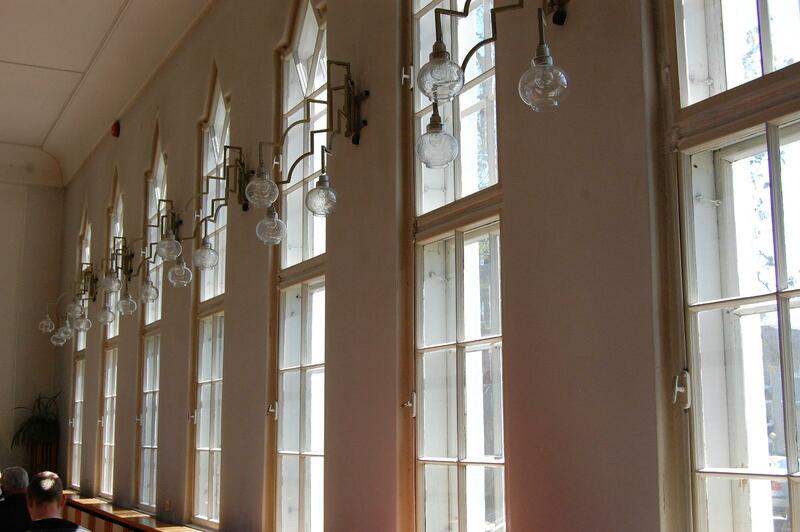 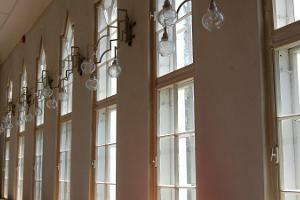 Come and visit Tartu Adventist Church, which was designed in the functionalist style by architect Arnold Matteus. 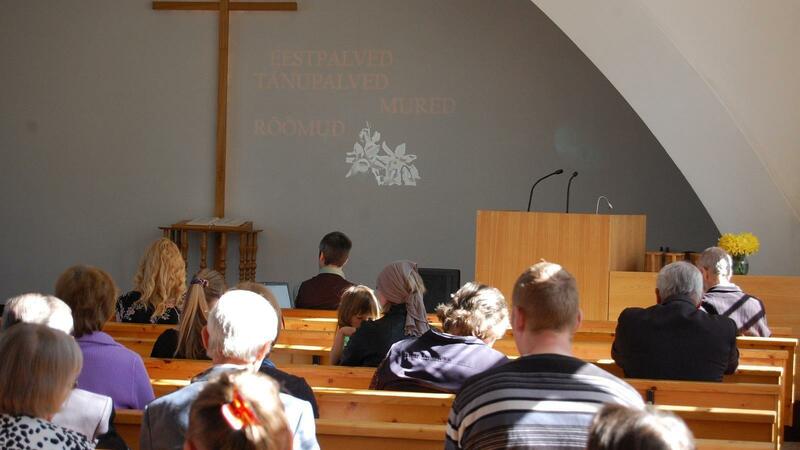 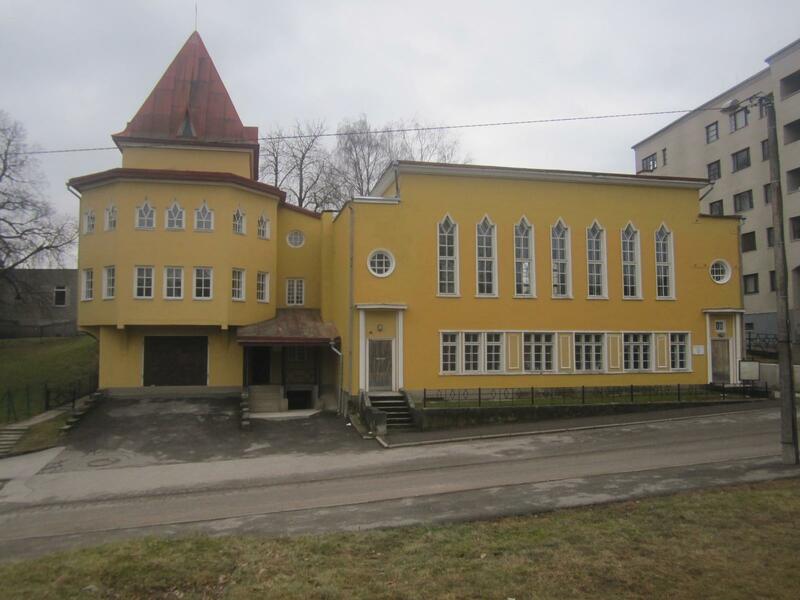 Tartu Adventist Church has been used as a sacral building again since 1990. 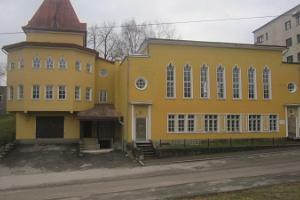 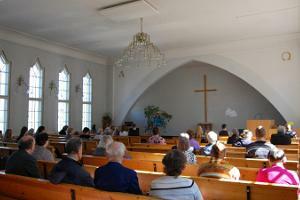 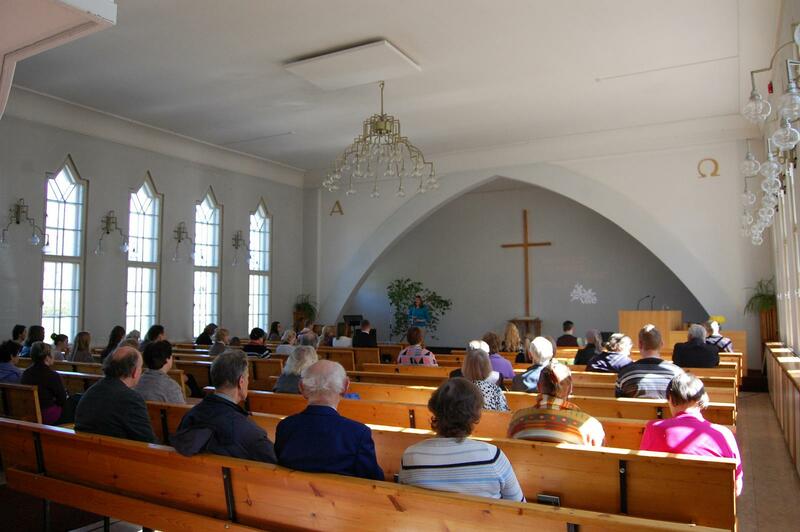 The Tartu Congreation of the Seventh-day Adventist Church operates in the building. 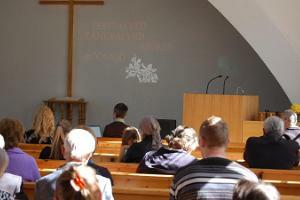 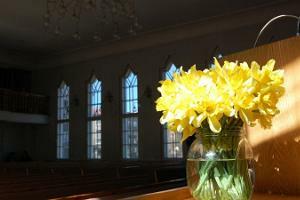 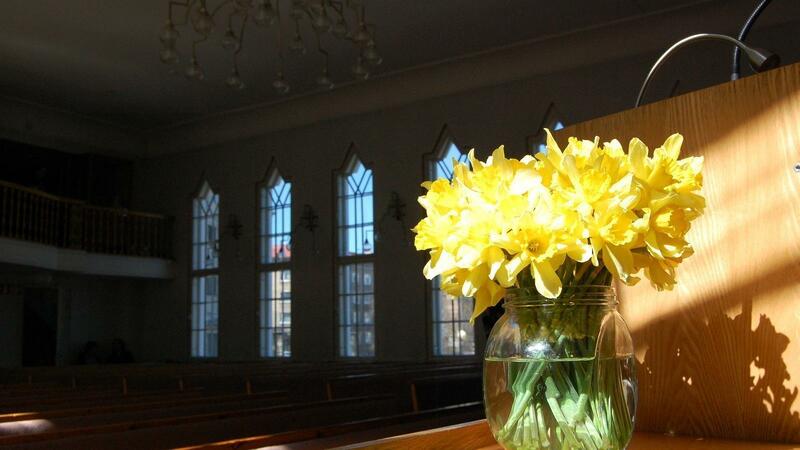 A service takes place every Saturday at 11.15 a.m. More information about the services is available here.